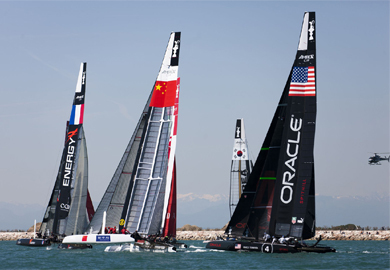 Mr. Wang is the founder of China Team, the first in history to represent China to compete in America’s Cup. China team received exclusive authorization from General Administration of Sports of China, set a new record in the 150 years’ history of America’s Cup, and officially made the Cup an global event. 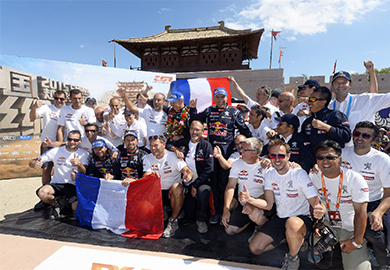 China Grand Rally owns proprietary intellectual property rights (IPR) of top level auto event and is jointly sponsored by Automobile & Motor Sports Management Center of General Administration of Sports of China, CCTV Sports Channel and ChinaEquity Group. 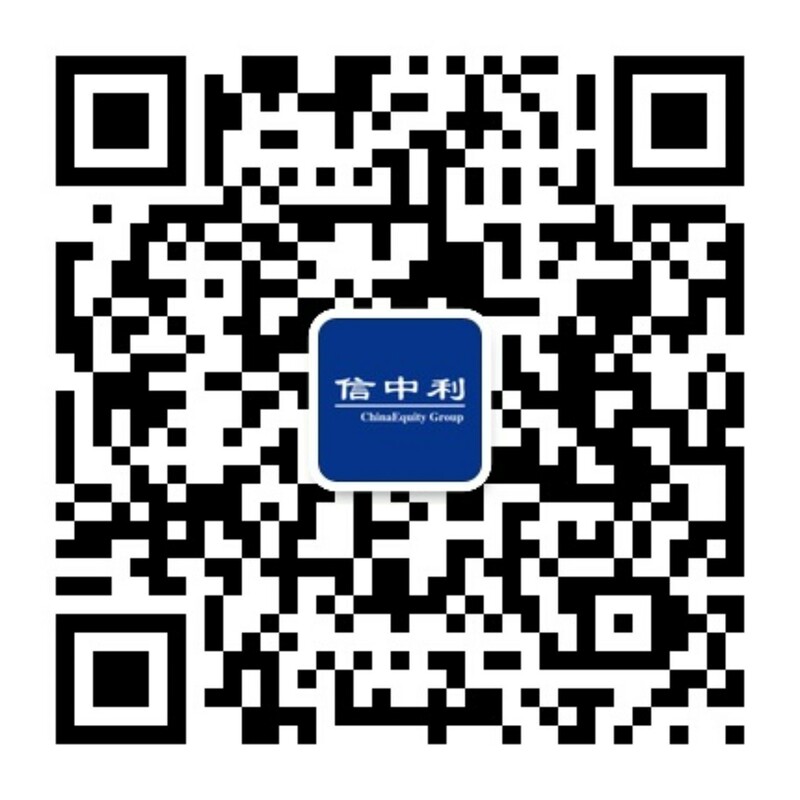 Mr. Wang provides support to uneducated juveniles and promotes educational development in poverty regions. 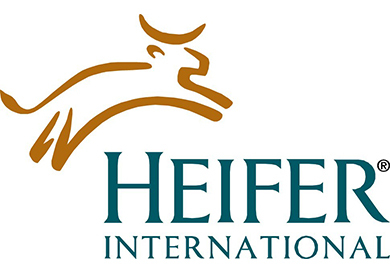 Founded in 1944, Heifer Project International (HPI) is a world-wide non-profit organization for poverty alleviation and rural development. It is headquartered in Little Rock, Arkansas, USA. 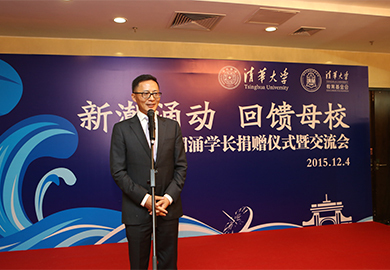 As an alumni of Tsinghua University, Mr.Wang has made several donations to express his gratitude to the university. 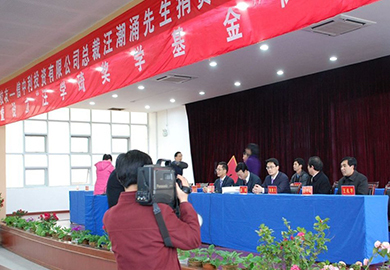 On Dec 4th, 2015, Mr. Wang donates 100 million RMB to Tsinghua University, the largest mount of donation from Chinese overseas returnees in history.